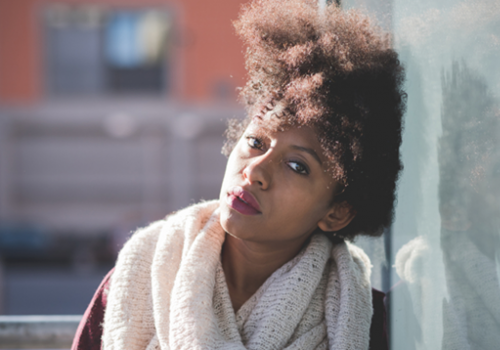 It comes at no surprise, studies show black women invest the most time and money on the upkeep of their tresses. You may have wondered why this is the case? Is this due to vanity? I believe this is always the case. 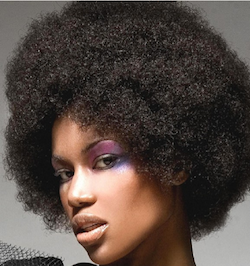 African American hair is the most unique hair from other ethnicities. For this ground, here are the basic reasons why African American hair requires special products and techniques to be healthy and appear it’s best. Over the last past decade doctors and cosmetic scientist have looked deep into the details of African American hair. They noticed our hair was tremendously more curly and coily than any other type of hair. Unfortunately, the misunderstanding of our hair has caused some to believe it is “nappy”, when in actually it is simply very curly and coily. This is what makes African American hair more dry and fragile than other ethnicities. 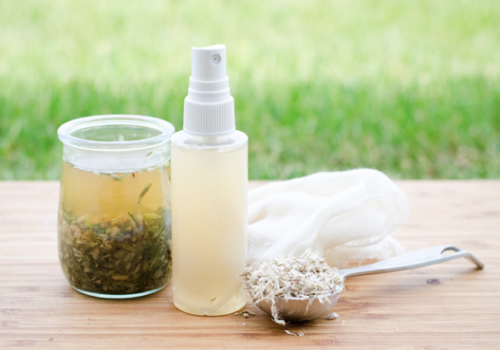 When hair is curly it experiences dryness. This is due to the fact sebum (natural oil) from our scalp has a challenge gliding down the strands because of the bumps and zig-zags. For that same reason, African American hair does not posses a lot of shine like other ethnicity hair types. 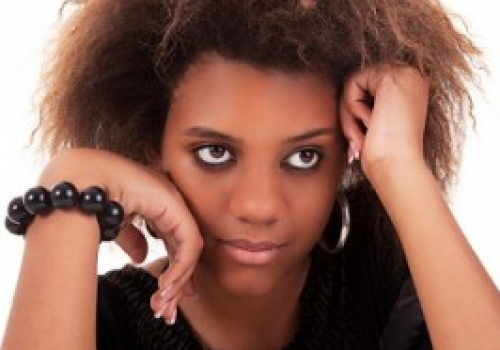 Given that African American hair is the curliest of all hair types it also it also tends to be drier. 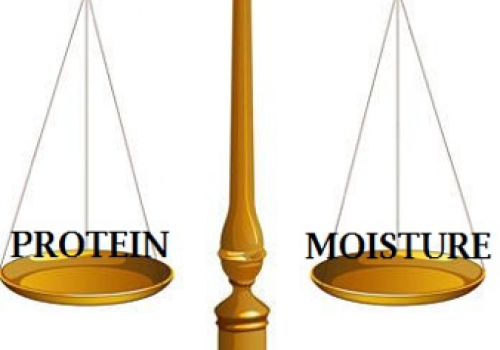 Tresses consist of keratin (the identical kind of protein present in the skin). Natural black hair without any chemical type treatments and without any heat-associated injury is comparatively strong, but nonetheless less strong as it’s straight counterparts. 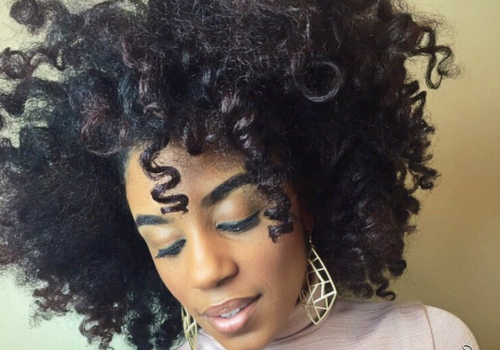 The kinks in every single curl make curly hair porous and susceptible to harm. As soon as you begin cleaning, blow drying, brushing, relaxing, coloring, and heating naturally curly hair, it begins to become very fragile, rapidly. Hair that’s fragile ultimately splits and after that breaks off rather than achieving its greatest length. The harm builds up with every single procedure and since natural black hair is dry and delicate naturally, it begins breaking as fast as it will grow. If hair is damaged it may be hard to notice growth; although you may grow an inch at your root, there may be an inch lost at the end due to breakage. This cycle can continuously keep damaged hair precisely the same length. For over a decade straight hairstyles have taken over African American entertainment and culture. 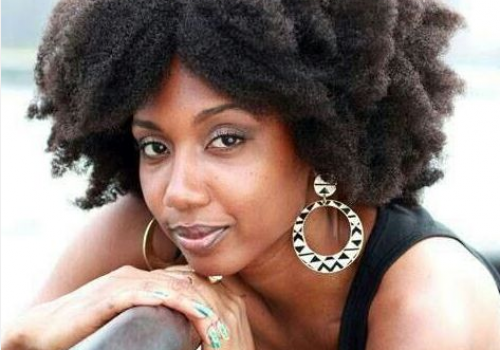 It is not often you see natural hair being worn and embraced on popular television shows or music videos. Sad to say, a lot of African American ladies reach the goal of the “very straight” look by applying hair relaxers and excessive heat (over 350°F) to their tresses. That mixture would result in destruction for virtually any hair type, but it’s particularly hard on already fragile natural black hair. Please don’t get me wrong, there’s nothing wrong with wearing the style that makes you feel the most attractive. However, you should keep in mind that the already delicate African American hair requires a more gentle touch and products with quality ingredients.